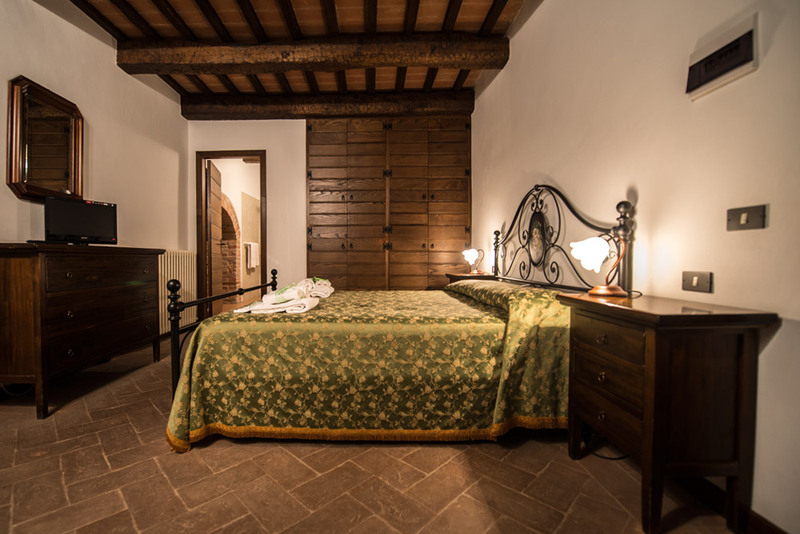 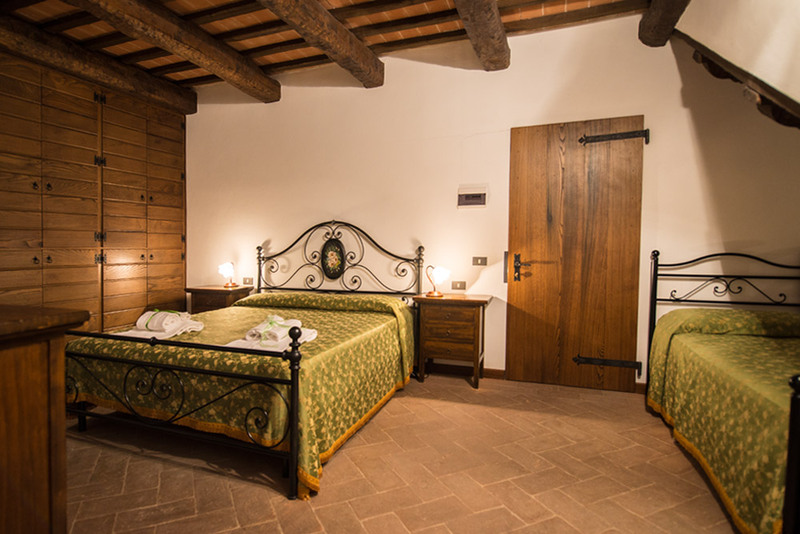 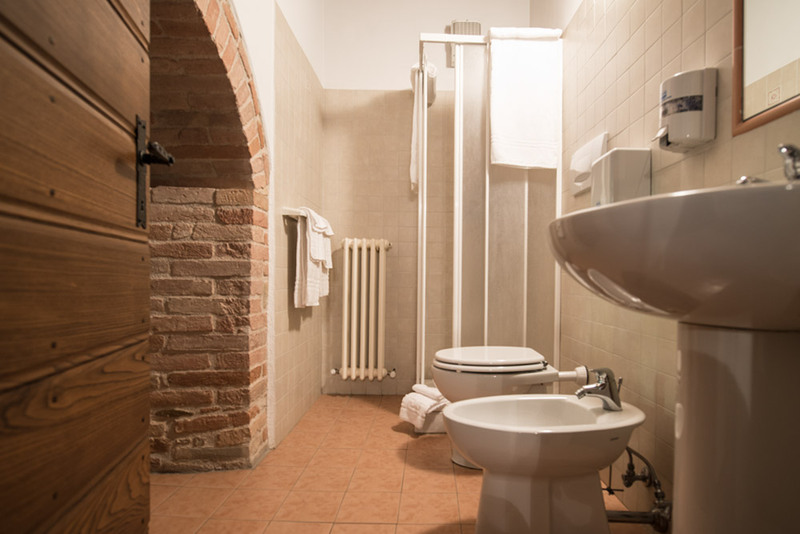 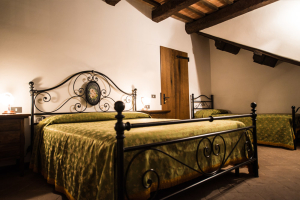 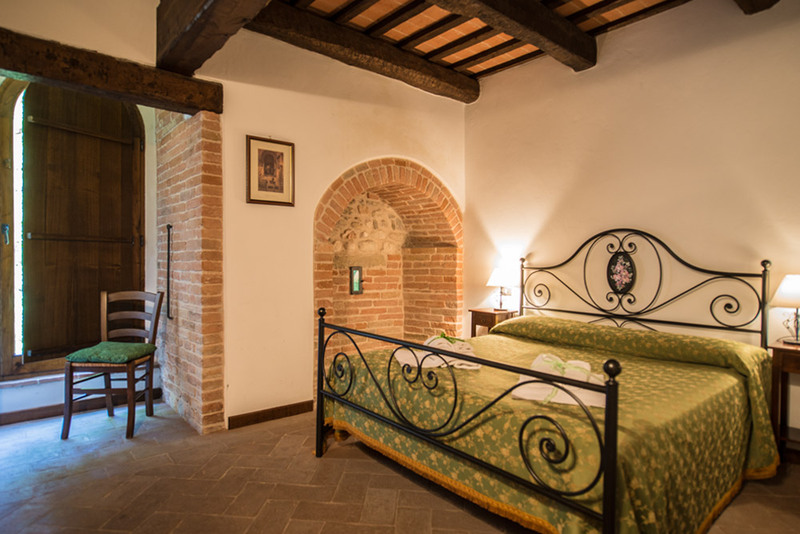 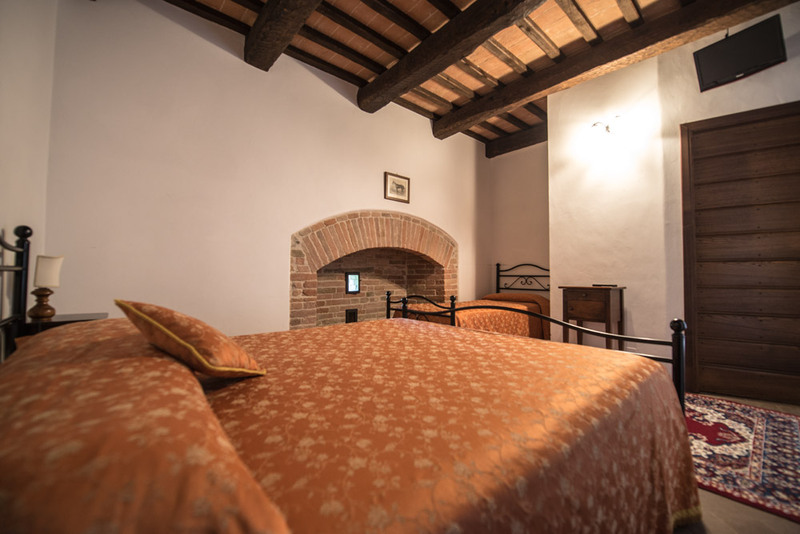 Our agriturismo offers bright Rooms with poor art furniture, wrought iron bed with wooden slat, comfortable mattresses, suited for resting and relaxing in comfortable way; rooms are also suitable for families, whose children may sleep in single bed or camp cot. Every room have adjoining bathroom, equipped with shower, phon and hotel amenities. We also provide for towel and sheets. 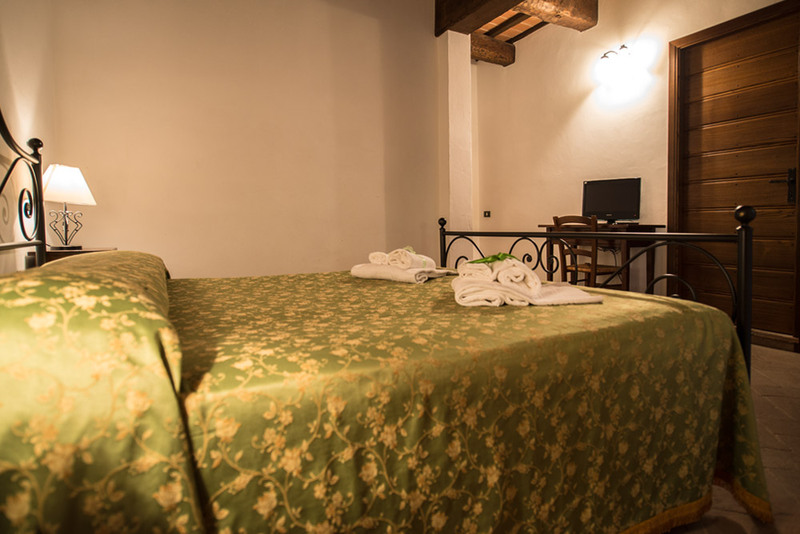 Each room have wonderful view of: verdant greenery, native vegetation and the Sibillini fashinating mountain chain. 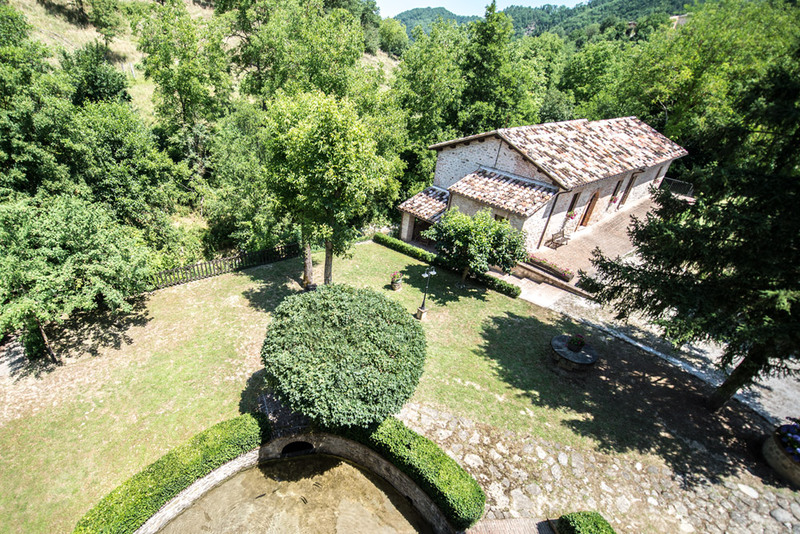 From the lookout windows in some rooms of the mill, depending to trees development you will have the chance to admire the six all still existing towers called “Colombaie”. 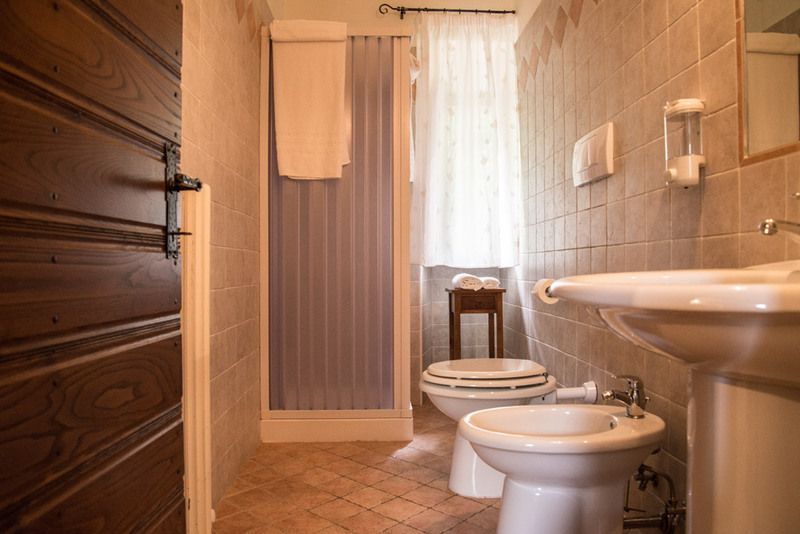 Also, in the top floor room, you could see, depending to trees development, six towers called “Colombaie”, now days restructured, with a simple squared structure, elevated from the ground, with defensive and surveillance function, they have kept control on the access to the village, they was part of the valley defensive system. 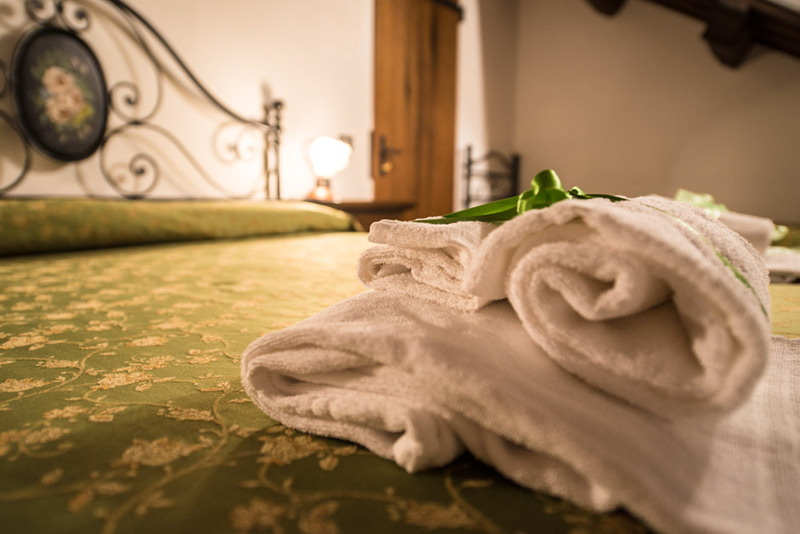 Peace and tranquillity will walk with you along your holiday for one of the greatest relaxing experience in your life, surrounded by the quite sound of nature.